REGISTER TODAY FOR THE PREMIER CONFERENCE ON VALUE-BASED CARE! America’s Physician Groups Annual Conference 2019 Quality and Efficiency: How to Succeed in Risk-Based Models will feature leaders, experts, and innovators who are at the forefront of the value movement. Registration is now open, so make sure you register today! 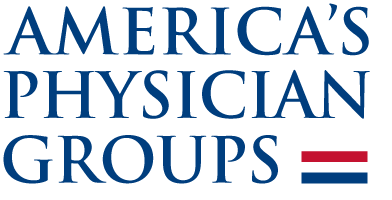 Click here to see what others have to say about America’s Physician Groups Annual Conference. What will you find at America’s Physician Groups Annual Conference 2019? Space is limited so make sure you register today for America’s Physician Groups Annual Conference 2019 Quality and Efficiency: How to Succeed in Risk-Based Models. See you in San Diego!